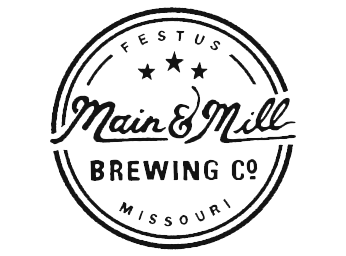 Main & Mill Brewing Company is a family-owned and operated brewpub offering a weekly rotating selection of handcrafted beers paired with American pub fare on old Main Street in Festus, Missouri. 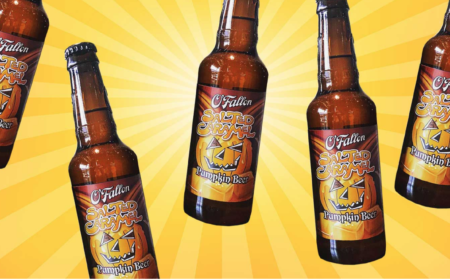 Beers include Clyde’s Ale, a spicy Green Chili Ale, tart Passion Fruit Berliner Weisse and Thursday Night Incident, a late-hopped double IPA. The newly rehabbed space also features a rustic, family-friendly dining room and patio, as well as a second story tasting room and bar.